Florida Medical College is a licensed school by The Commission for Independent Education of Florida and approved provider by The Board of Cosmetology in Florida. Skin Care Program is offering in 260 hours and graduate may register their license through DBPR. This program provides training in aesthetic and skin care, teaching student the biological foundation of the skin and mantain the health of the skin by correct cleansing methods, massage, linfatic drainage and the use of aesthetic machine and cleasing device. The skin care program also includes training in body waxing and proper eyebrow tinting,etc. Students will also be taught to adhere to the highest standards of sanitation and cleanliness in maintaining equipment and the enviroment of the salon. 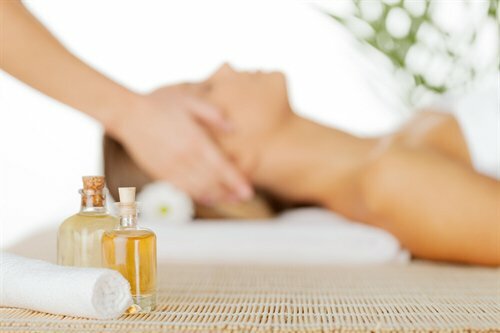 The Skin Care program of Florida Medical College is consisting of 192.5 hours of theory (academic study) and 67.5 hours of hands-on instruction and practice of applied skin care treatments. At the completion of this program, graduates will qualify to apply for State Registration and employment in the beauty field as a an Facial Specialist. A Diploma will be awarded upon graduation from the Skin Care program of Florida Medical College. 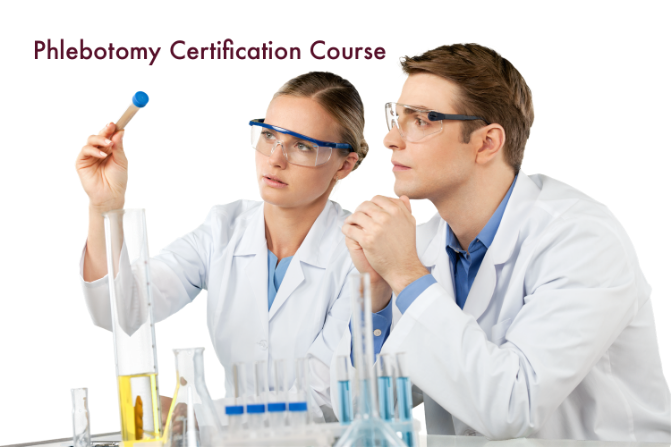 Students will learn the relation of phlebotomy to the healthcare setting, the anatomic structure and function of body systems in relation to services performed by a phlebotomist, identify collection reagents supplies, equipment and interfering chemical substances, knowledge of skills to perform phlebotomy, infection control following universal precautions, the process of collecting specimens, quality assurance in phlebotomy, using the correct equipment for blood drawing, performing the correct procedures to collect a blood sample and making a blood smear. . This course is the first step beginning to get your hands on the application of the radio frequency in the aesthetic field. The knowledge of the principles of energy and the way of electromagnetic waves can be used in medical devices is a necessary action to understand how it can solve or reduce the aesthetic client's condition. 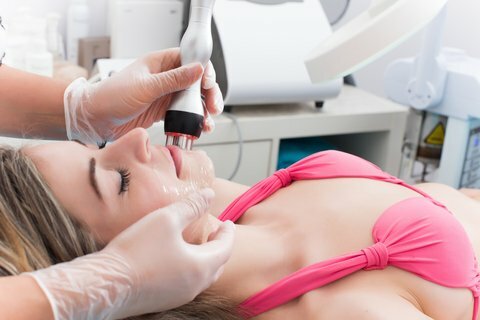 This is your opportunity to enhance your career with modern medspa techniques learning how to apply procedure to treat skin aging signs or cellulite disorder. 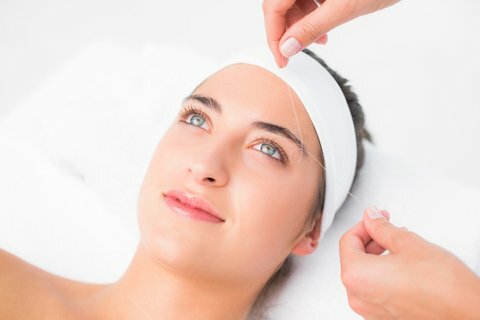 Florida Medical College is offering a body wrapping certification course approved by the Board of Cosmetology in Florida. At the end of the course, the graduate will receive a Body Wrapping Certification Diploma by Florida Medical College and may register their license as Body Wrapper Specialist in the Department of Business and Profesional Regulation in the State of Florida (DBPR).